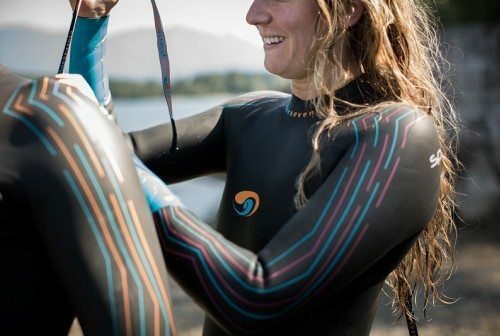 If you are thinking of investing in your first swim wetsuit or upgrading your current one this is the perfect opportunity for you to ‘try before you buy’ and get the right advice from the experts, ensuring your new wetsuit fits you perfectly. 2019 Dates: Sunday 28 April – sorry, fully booked | Sunday 19 May – places available. (Can’t make these dates? we do in-store wetsuit fittings too). Cost: FREE to customers making a wetsuit purchase on the day. A charge of £10 is made towards costs and then deducted from your purchase. Payment card details are required for a security deposit. 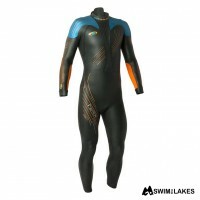 Swim Ability: Suitable for all swimmers looking to buy a swimming wetsuit. The focus in the water is on testing the wetsuit for fit & we’ll guide you through this. To Book: place in your cart and complete through to checkout, no charge is made, Or give us a ring :). Swim faster & smoother in an awesome wetsuit that fits perfectly and moves with you, enhancing your outdoor swimming experience. This your the ideal try before you buy opportunity. The event is organised into 3 sessions, upon arrival we’ll welcome you and register you to the next available session. You don’t have to book but it helps us with numbers if you do. Places will be prioritised to those who have booked and are present. You can also ‘turn-up’ on the day. Each session lasts approx 1 .5 – 2hrs. We do our best to stick to session times, but this is not always possible. 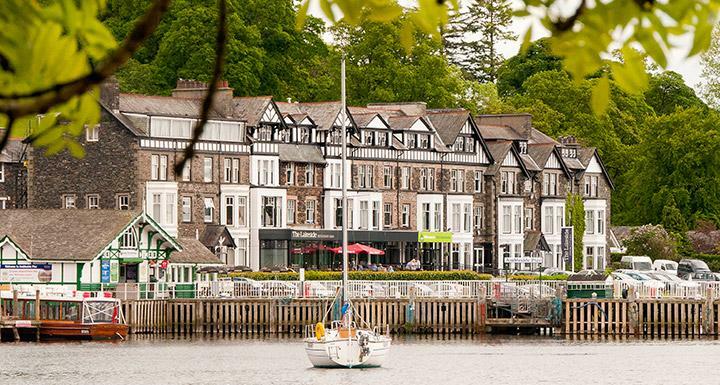 Venue: Meeting room at Ambleside YHA, Waterhead, Ambleside, LA22 0EU right on the shore of Windermere. Parking is limited at the hostel, please use the large public Waterhead car-park, just a 2 min walk away. What to bring: Please bring a swimming costume and large towel or changing robe (to dry yourself and to get changed under) as well as a swim cap and goggles. We have socks & gloves available to buy on the day plus a small amount of demo equipment for you to use if you don’t have your own. Our experienced swimmers will guide you through the range of wetsuits from BlueSeventy and Orca and share their expertise in sizing. 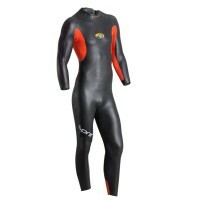 You’ll be guided on how to get the best fit and offered some care advice before getting into the wetsuits. Next its into the water so, crucially, you can test how the wetsuit performs while swimming. We’ll support you in the water, guide you through how it should feel, and give you some some open water swimming tips. 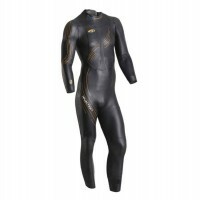 You’ll leave confident that your new wetsuit will help you swim faster and in more comfort. Swim ability: Suitable for pool swimmers, beginners and experienced open water swimmers. In these sessions the focus is on testing the wetsuit for fit. Also see ‘essential info’ tab on left. 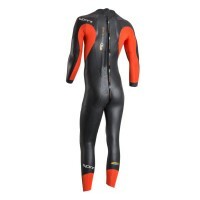 We usually have wetsuit try-on events in April – May. Don’t worry if you are unable to attend any of our dates, simply book your in-store wetsuit fitting, ring 015394 33826. 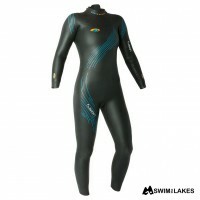 We specialise in fitting wetsuits in-store from April to Sept / October. 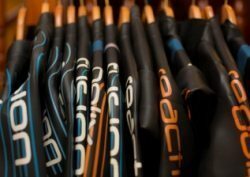 Find out more about our wetsuit fitting service. Any Queries? We are happy to help, please ring us on 015394 33826. What to bring: Swimwear, goggles, hat & big towel for outside changing, warm clothes, big smile, flask of hot drink & snack. What else? : There will be some open water swimming accessories to ‘goggle’ at too!. Come on your own or with bank support. Age: All participants need to be over 16 and those under 18 must be accompanied by an adult. Health: We regret that swimmers with medical conditions affected by cold water will not be able to take part. Please check with your doctor first. Cost: Free to customers making a wetsuit purchase on the day, A charge of £10 is made towards costs but this is deducted from your wetsuit purchase. Payment card details are required for security deposit. Find Us: In the meeting room at Ambleside YHA, Waterhead, Ambleside, right on the shores of Windermere. Parking is very limited at the YHA, we suggest parking in the large public car park at Waterhead opposite the water front. Its a 2 min walk to the YHA. Postcode for car park LA22 0ES. Directions: Post Code for YHA LA22 0EU.